All On-Premise PBX units manufactured today have full support for SIP Trunking. We have a valued and trusted Partner that can install a new On-Premise PBX and provision SIP Trunk support to use our VoIP Platform. If you had an On-Premise PBX installed over the past several years, chances are it supports SIP Trunking. If you are currently using PRI lines, additional licensing may have to be purchased to turn on SIP support. This license is normally very reasonable, as most manufacturers charge per SIP Trunk and have no restriction or licensing on call paths. If you have a 15 or 20 year old On-Premise PBX, replacing it is not necessary to begin using SIP Trunking. Whether you are using analog trunks or PRI lines on a T1 circuit, we can make it work with our platform. 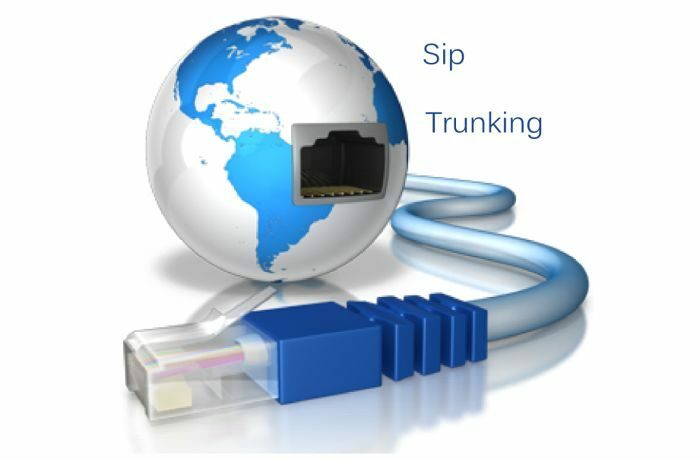 We have very specialized adapters that bring in the SIP Trunks and convert them to specific interfaces.